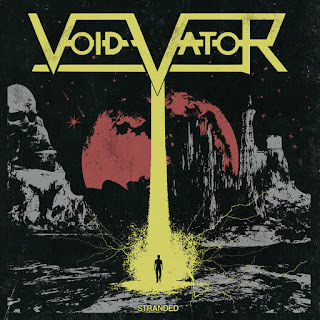 Void Vator are one of the most exciting bands in rock right now. I think that a lot of the groups in the underground rock world have sort of confined themselves to a niche or they don't have a clear idea of what the next step is. Void Vator are a band who seem t avoid all of that by being seemingly made of pure forward momentum. The tracks on their latest offering, Stranded are full of energy and life, they are driving and fascinating, and they constantly push the band to new heights. Void Vator clearly want it, and they want it bad. There is some truly top notch production here. Tracks like Inside Out almost glisten with the fidelity. 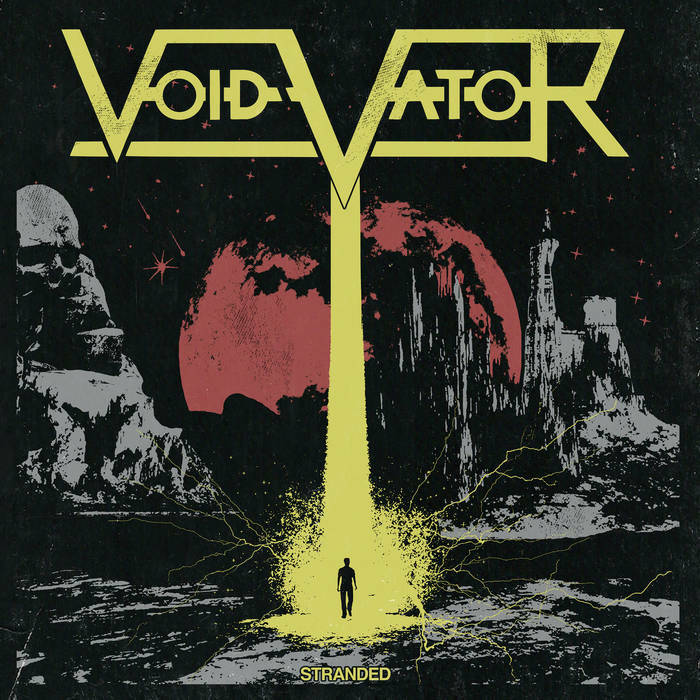 It's easy to be enamored with the mesmerizing attack and ever growing sound of Void Vator. That being said, I really want to see the band double down on what they are good at - because their brand of hard hitting rock and roll is excellent. Willing to crush you with a veritable punch in the gut from their rhythm section, Void Vator at their finest is rip roaring rock and roll that understands the magic of the genre. Watching them improve their execution on some of the frills is going to be where this becomes next level. There is a lot to dig on Stranded and a whole set of unique directions that the band takes the deeper you delve. The tight and chunky guitars serve as the driving force of the band. However it is the punchy vocals that really define what Void Vator are about. Though the band is certainly able to lean back and enjoy the ride (As they do on Put Away Wet) it is at their fastest that they are the most fun. Dynamic and exciting, there's a lot to love about Void Vator and with every passing release they seem to be getting better!